This Gorgeous Featured Single is from Houston, Texas! 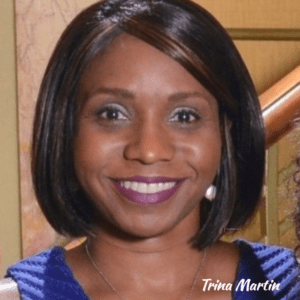 Our very popular Featured Single spotlight is revving up, and who better to get the party started than Texas beauty Trina Martin? She’s Got “Gorgeous” On Lock! 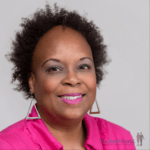 This forty-something beauty hails from Houston, TX. She’s the mother of two wonderful children – and she’s a veteran. Trina has beauty and brains. She has a B.S. in Computer Science and a MBA in International Business. 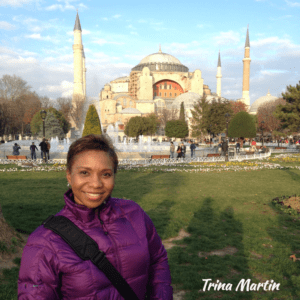 If you love to travel, Trina want to know, “Where to?” She has traveled the world, and she loves to laugh and have fun. In addition to traveling, this gorgeous lady enjoys reading and relaxing with her family. She also enjoys working out, wine tastings, movies and music. Ready for a Great Date? 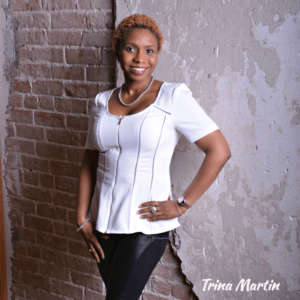 The gentleman who catches Trina’s interest is hard-working, secure, honest, loyal, respectful, affectionate and caring. He’s a man who loves to travel and have fun. A man who knows how to treat a lady. 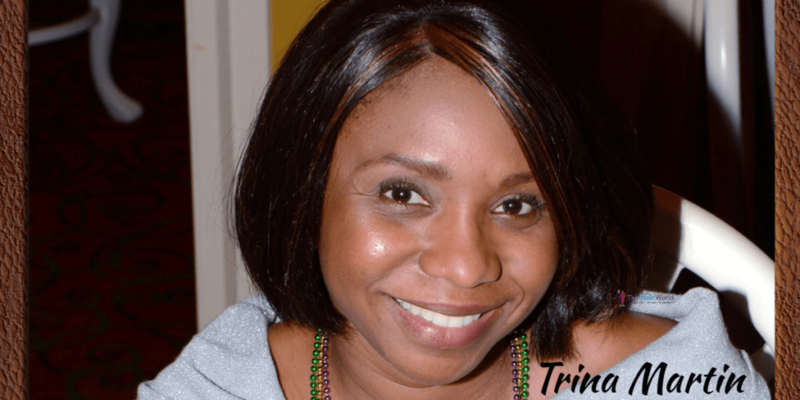 Trina is interested in a relationship that will lead to her to sharing her life with that special man. Interested in learning more about this lovely lady? Click here. 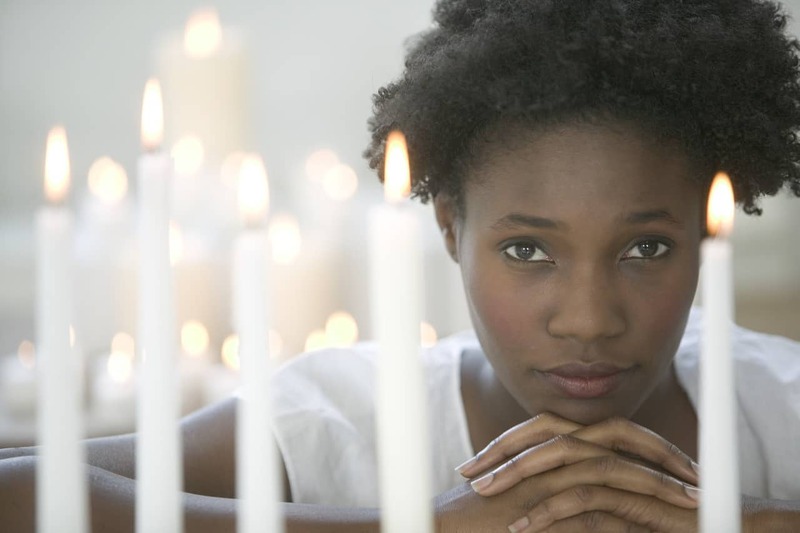 Want to know about all the perks involved with becoming a Featured Single on The Swirl World? Testing . . . testing . . .
Hi lads and lasses! Sorry for the delay on the blog. This past week saw both joy and sorry for my family as we celebrated two high school graduations and paid respects to a family member who passed away. Exhausting for sure, but necessary in all respects. I love my family! Today I enter two weeks of comprehensive testing for my PhD program. Some of you didn’t know it, but A Swirl Girl is pursuing a doctorate in higher education administration. Needless to say, both Pandora and iTunes will be in HEAVY rotation for the next two weeks. I’ll pop in and out when the spirit of procrastination comes on me. I’ll share some of the music I’m listening to, or maybe some quotes. I ask your patience as I go through this process. No heavy thinking for me – unless it’s pondering an exam question. Say a prayer for me and wish me luck, people!